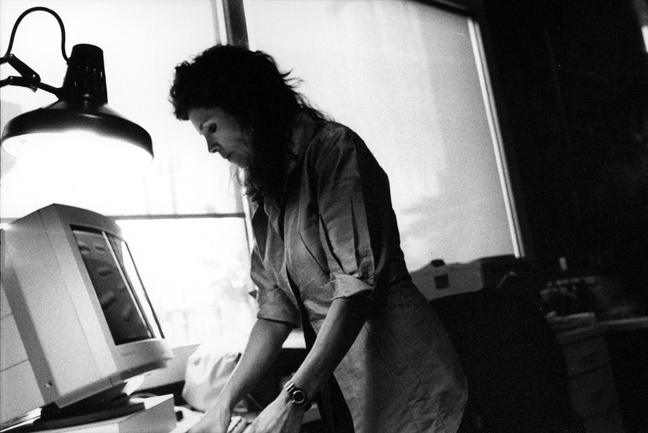 As a FMG Design founding principal, Mary R. Grems has based her strong design direction on her schooling and influences in interior architecture, industrial design and graphic design. Ms. Grems works directly with clients in developing solutions for a variety of complex wayfinding projects. 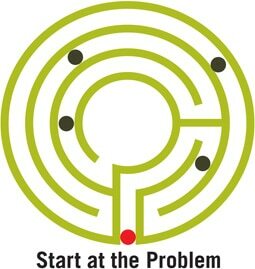 Her understanding of system integration and keen interest in problem solving allow her to take projects to levels outside the traditional realm of expected answers and design. 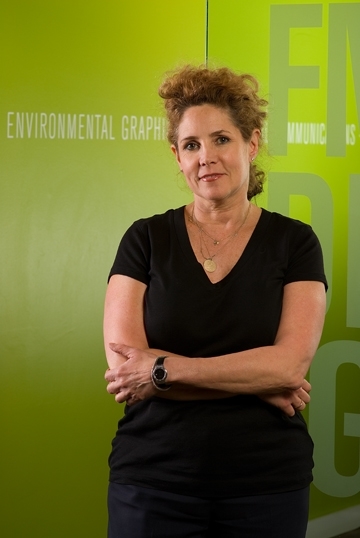 As a board member of the Society for Environmental Graphic Design, Ms. Grems is very active in promoting the Environmental Graphics industry. Mary earned her Bachelor in Interior Design from Auburn University School of Architecture and is a native of Chattanooga, Tennessee.